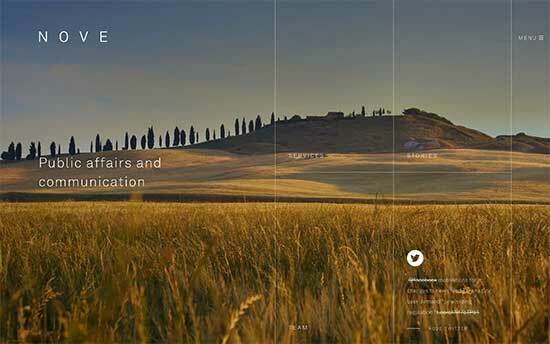 Looking for some excellent WordPress website examples to get inspiration? WordPress has been used by many of the world’s top designers and developers who use it to build highly engaging websites. 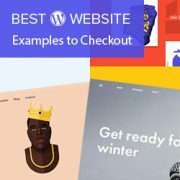 In this article, we will share some excellent WordPress website examples that you must check out for inspiration. 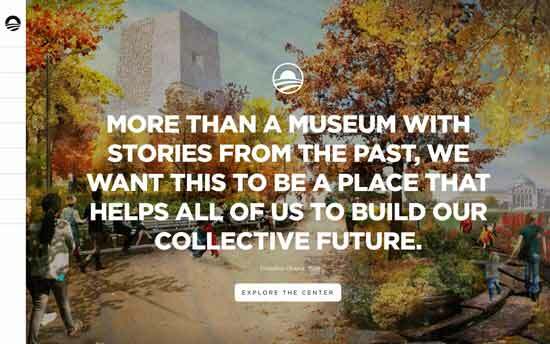 The website for the President Obama’s non-profit organization sports a modern unique design that compliments the vision and mission of the foundation. It uses large fonts, Maintree for paragraphs and Gotham SSM for headings. It has a collapsed navigation menu on the left, which flies in when a user takes mouse over it. Apart from typography and clean simple design, the website utilizes multimedia, social sharing, and page templates for a polished user experience. The official website for the popular game. It features a simple design utilizing the game’s fun visual graphics as the main backdrop of every page. This works really well in maintaining the same spirit and consistency as the game itself. 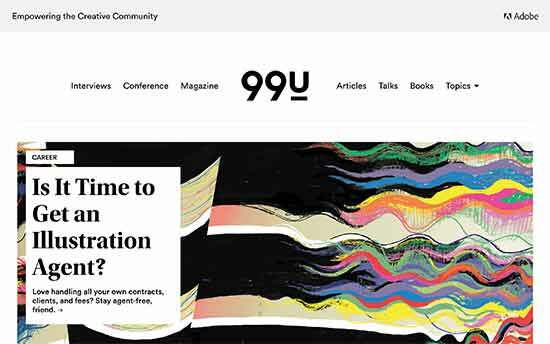 99U is a popular culture and design blog for creatives. 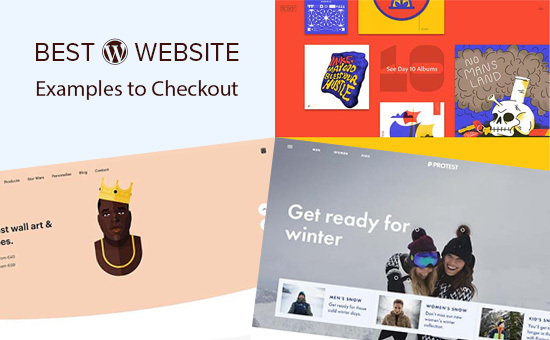 Its homepage features a magazine style template, with sticky navigation menu on top, and featured images displayed in a beautiful masonry grid layout. 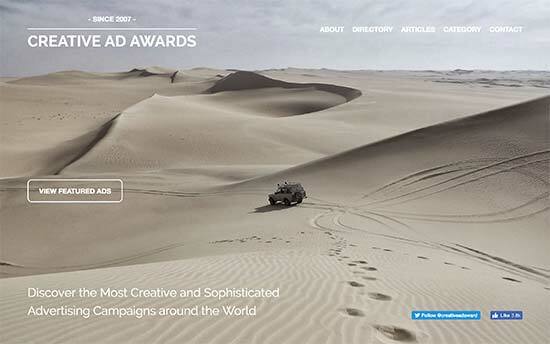 Creative Ad Awards is the place to celebrate the best ads from all over the world. Its homepage features a large fullscreen background image on top which is followed by filterable categories, search box, and a grid of recent posts. 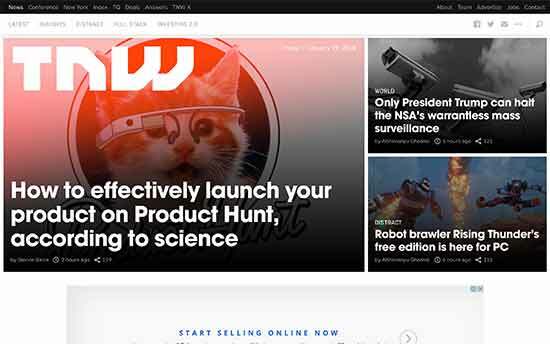 The Next Web is a leading online magazine covering topics like technology, science, internet, and more. 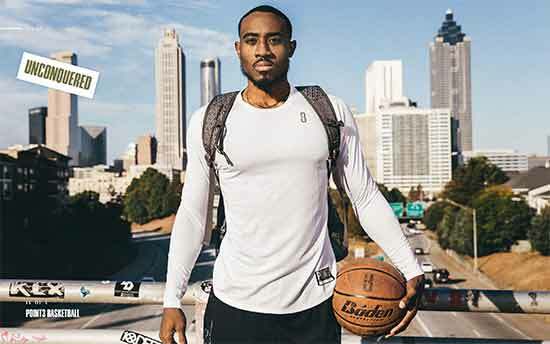 Its home page features a magazine layout with featured stories on top followed by latest articles, recent posts by category, and custom sections like deals. It utilizes technologies like lazy loading, CDN, and agressive caching to improve website speed and performance. Studio OUAM is a French creative agency specializing in visual identity and brand creation. 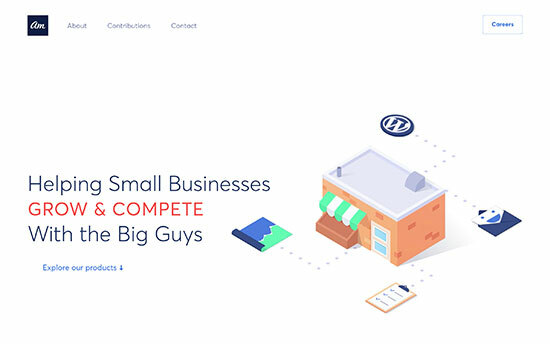 Its homepage features beautiful typography, cursor sensitive animations, beautiful parallax effects, and on-scroll animations. Analytica Projects is one of the leaders in food quality control. Their website features a highly interactive animation that shows multiple parts of the quality assurance process as a user scrolls down. 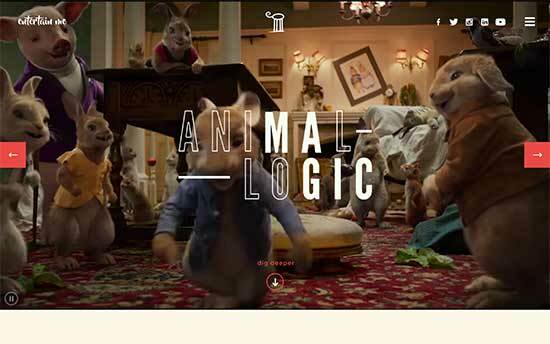 Animal Logic is one of the world’s leading creative digital studios. 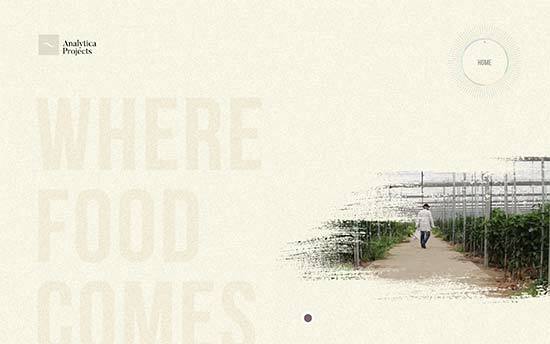 Their homepage features a beautiful video slider on top, showcasing their work featured in top hollywood movies. 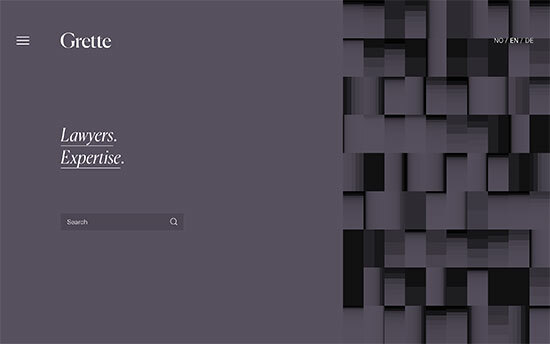 The slider is followed by different sections each displayed with beautiful CSS animations. Grette is a Norway based business law firm. Their website features a minimalist design, collapsed navigation menu, staff profiles, and expertise pages. 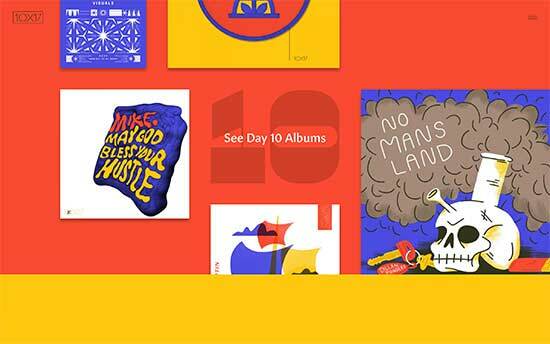 10×17 is a project by 26 artists who visually interpret and countdown their favorite albums of 2017. The website features artwork by the artists and audio tracks from the albums they picked. The overall design is highly colorful, engaging, and interactive. American Scraps converts scrapped artifacts from American history into comics. It features a truly unique design with the latest scrap on top, followed by other recent scraps, and a historical timeline. 99% Invisible is one of the most popular podcasts about design. Their website features a beautiful design built for podcasting with easy navigation and quick access to their latest episodes. It has a beautiful podcast player integrated into site’s design. Ruya is an identity design and branding agency based in the UAE. 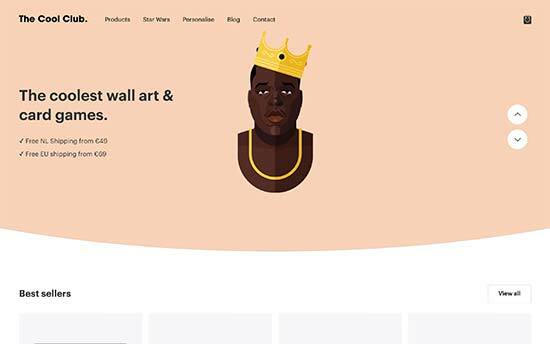 Their website features beautiful illustrations, smooth navigation, and a unique layout. 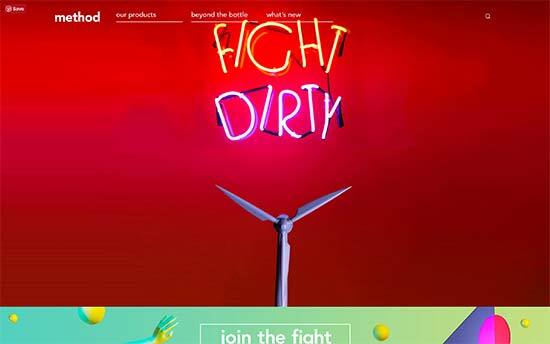 method is the manufacturer of environment friendly cleaning products. 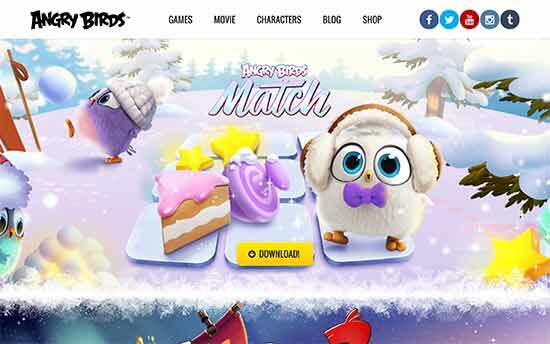 Their website features a mega menu on top, colorful background images, and beautiful animations. Unconquered is a New York City based creative agency that specializes in brand development. 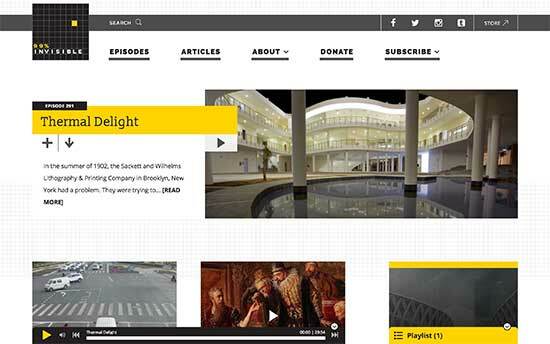 Their homepage features a unique video slider and a floating logo that moves across the screen on mouse over. 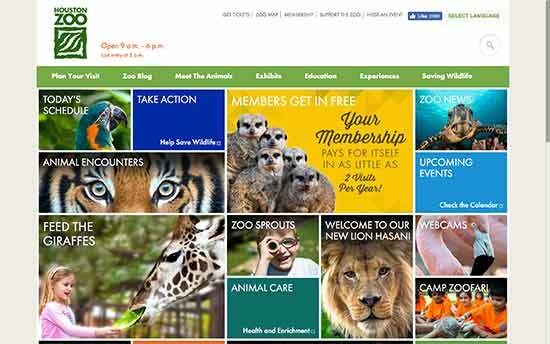 Houston Zoo’s website is simple and informative. It features custom logo, business hours, and a navigation menu on top. The homepage content area showcases tiles in a masonry grid with a click to load more button at the bottom. 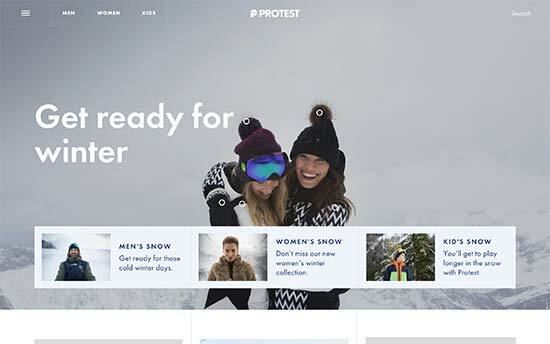 Protest is a sportswear manufacturer from Netherlands. Their homepage features a product image as the header with featured product categories. It uses WooCommerce for the online store and highly engaging beautiful design for individual product pages. The Cool Club sells beautifully designed wall art and card games. Their website features their wall art and card games which uplifts the whole design . Their online store fun to browse and is powered by WooCommerce. Nove is an advisory agency that helps businesses interact with European institutions. 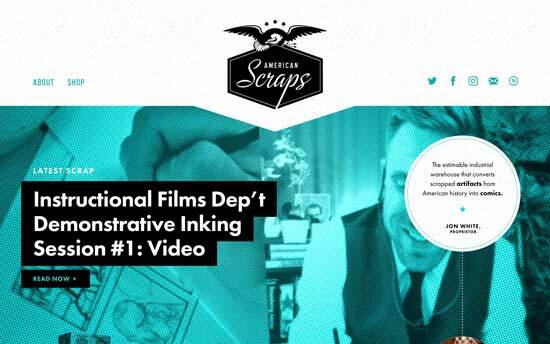 Their website features a unique design with a fullscreen video background, transparent menus, and custom page templates for different sections. Jony Guedj is the website of freelance film director. 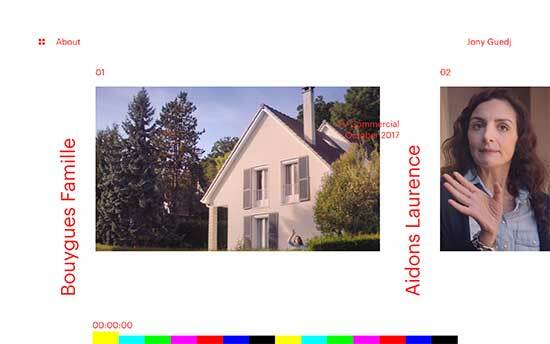 It features SMPTE color bars for horizontal navigation, showing artists work as you move mouse along the bar. It is unusual and minimalist which makes the design more interesting and engaging. Awesome Motive is the parent company of WPBeginner. 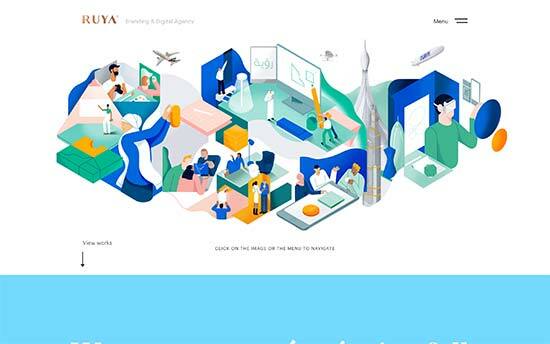 Our company’s newly designed website is simple and elegant, featuring a subtle animation in the header with company’s mission as the welcome message. Below that, it shows vital stats, our products, job opportunities, and more. All websites featured in the list use unique custom designs using various technologies. However, one thing common among all of them is WordPress. There are two type of WordPress websites. WordPress.com which is a hosted solution and WordPress.org (also known as self-hosted WordPress). See our guide on the difference between WordPress.com vs WordPress.org. We recommend using WordPress.org because it gives you access to all WordPress features out of the box. You’ll need a domain name and a WordPress hosting account to start your own website with WordPress.org. We recommend Bluehost. They are one of the biggest hosting companies in the world and officially recommended WordPress hosting provider. After signing up for hosting, follow our guide on how to make a website for step by step instructions. The design part of your website is controlled by your WordPress theme. All the websites mentioned above use a custom WordPress theme. A custom WordPress website will cost you a lot of money. If you are just starting out, then you can start with an existing WordPress theme. There are thousands of beautiful WordPress themes that you can install. We hope this article helped you find some excellent WordPress website examples to get inspired and motivated. You may also want to see our list of most notable big name brands that are using WordPress. Thank you for the article! In developing my ideas for websites, so much of what I see online disappoints me. The examples you shared offer some great ideas for both what I’d like to accomplish and what I do not.